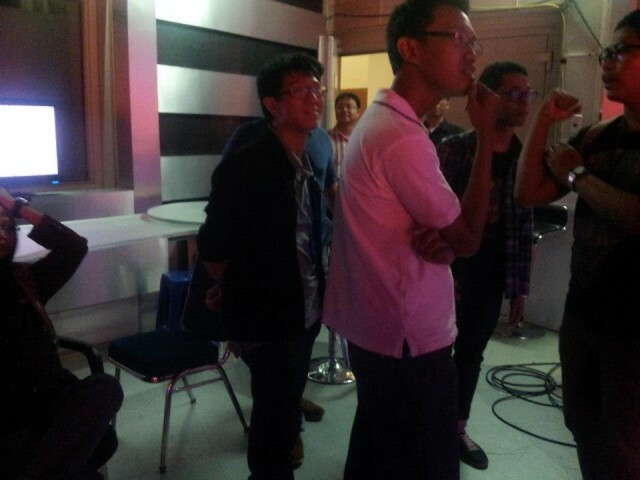 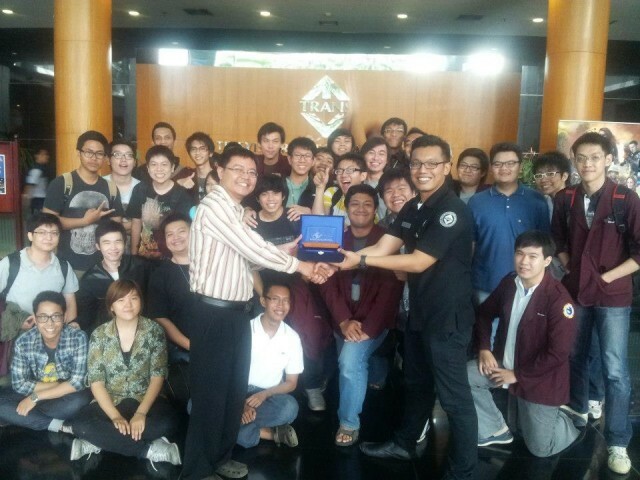 On Wednesday, 12th december 2012, computer engineering department held an industrial visit to Trans TV. 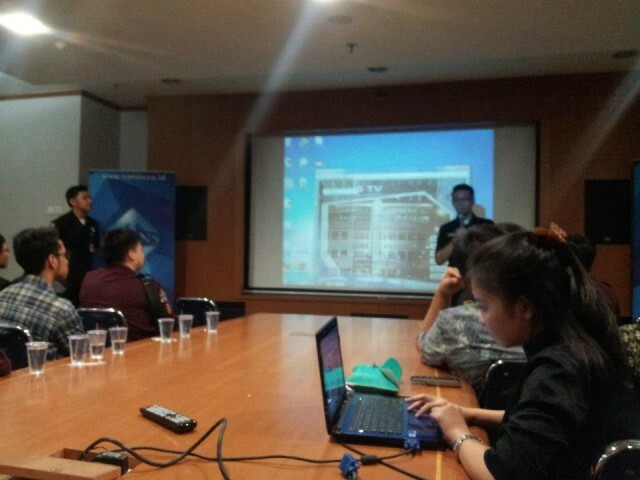 The purpose of this event is to give an knowledge for students about industry which related with Computer Engineering department. 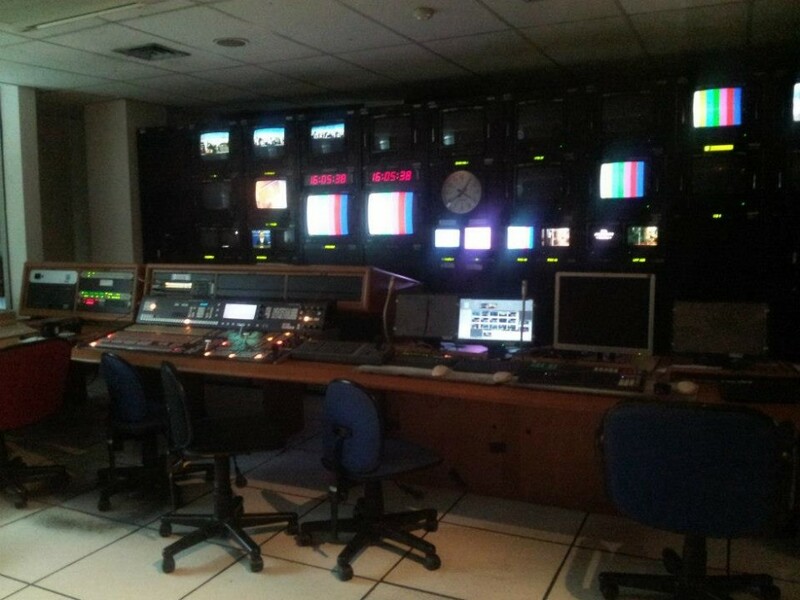 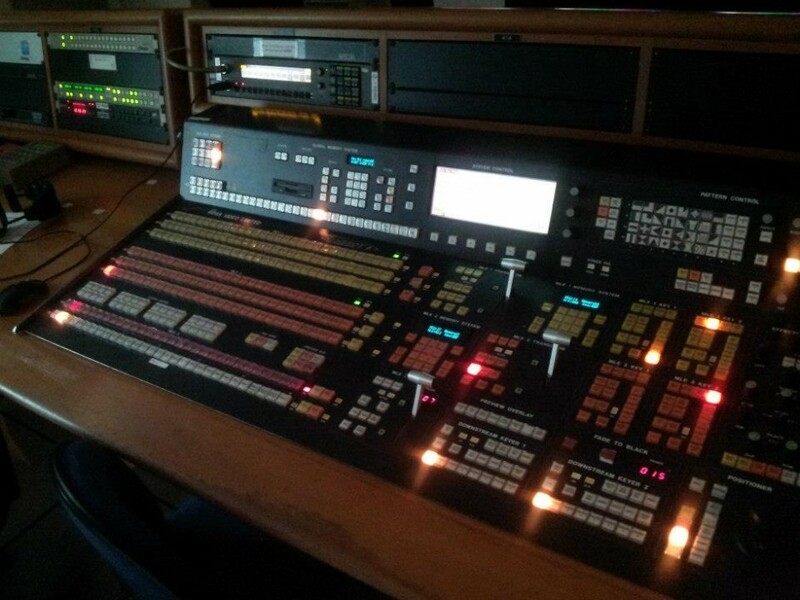 Especially to update technology for students of Communication system stream.